Valentine Beats has been producing music since 2009 and selling beats online for more than seven years. If you choose to buy beats from us you can be certain that the entire purchasing process is safe and professional. Thousands of happy customers from all over the globe have purchased and used our instrumentals already. Feel free to contact us via E-Mail if you have any questions before your purchase or if it’s your first time buying a beat online. 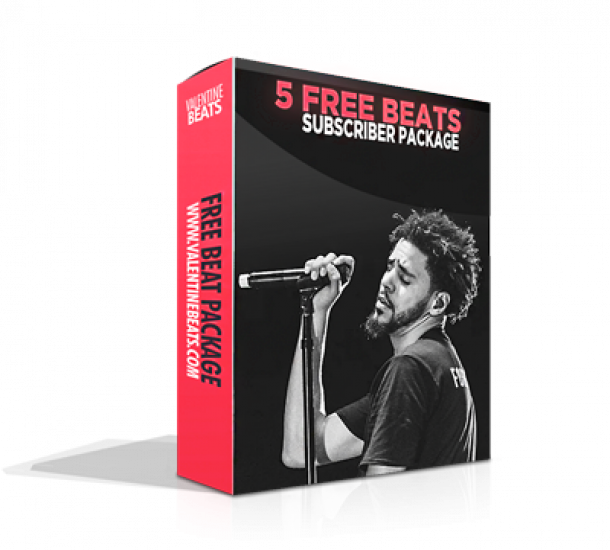 Browse our catalog of hundreds of Hip Hop Beats For Sale and purchase your license to start your music career today! After your purchase all licensed Beats are delivered instantly as high quality WAV (44.1 kHz, 16bit) or MP3 files (320 kbps) via download link to your E-Mail. The files contain no vocal protection tags after purchase of a license. If you choose to purchase Premium Trackouts or an Unlimited License, a ZIP file containing all WAV stems will be delivered as a download link by E-Mail. To prevent any legal problems when you download our beat instrumentals please read our Free Download Policy first. Free Beats come as low quality MP3 files (224 kbps), are limited to non-profit use and contain vocal protection tags. If you need high quality and professional WAV files without vocal tags for profitable use, you’ll need to purchase a license here.